Following this year’s hotly anticipated Prom, Kiss Me Kate (Cole Porter’s Tony Award-winning musical based on Shakespeare’s The Taming of the Shrew), the new album Cole Porter in Hollywood will capture all the toe-tapping energy of the live performances while offering a broader selection of Porter’s greatest tunes for the silver screen, some of the best loved in the American Songbook. With its annual Proms among the most hotly anticipated events at the Royal Albert Hall, The John Wilson Orchestra has become one of the UK’s most beloved music institutions: its 2012 My Fair Lady was the hit of the season. “When I chose the repertoire I wanted it to be a mixture of hits that everyone knows – ‘Begin The Beguine’, ‘My Heart Belongs To Daddy’, ‘Easy To Love’ – and also I wanted to cover a wide period of time; hits from the 1930s right up to the end of Cole Porter’s career in the late 1950s,” explains conductor John Wilson. 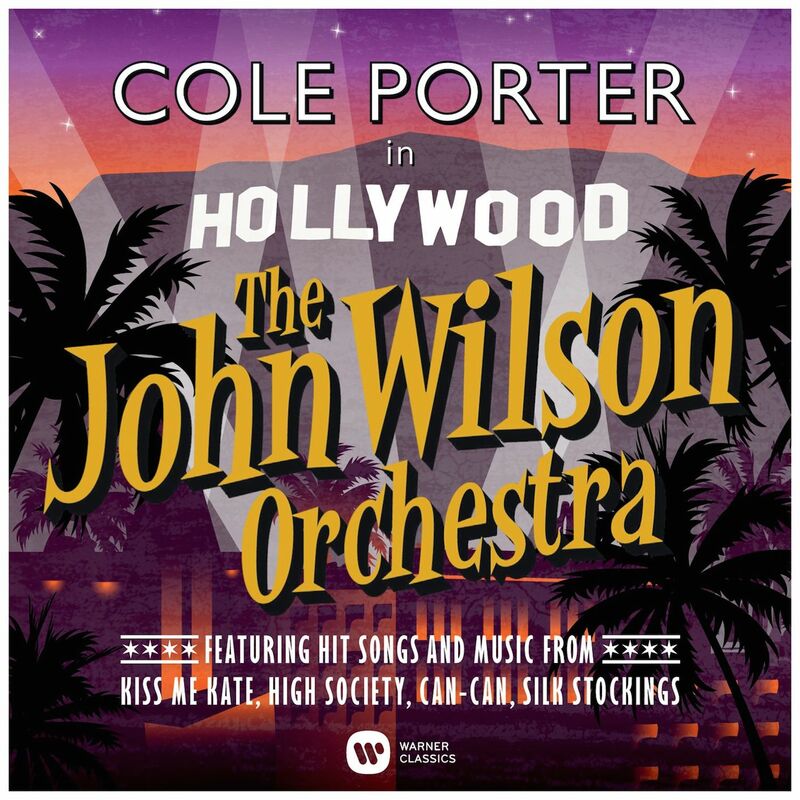 Recorded in their original 1948 orchestrations at London’s famed Abbey Road studios, the songs on Cole Porter in Hollywood plunge listeners into the world of Frank Sinatra, Judy Garland, Bing Crosby and other stars seen in films such as Anything Goes, High Society, Can-Can and, of course, Kiss Me Kate.